The WBO contacted the promoters for Nietes and Palicte, respectively, ALA Promotions and Roy Jones Jr. (RJJ) Boxing Promotions, informing them that they have 15 days to reach an agreement regarding Nietes vs. Palicte II. 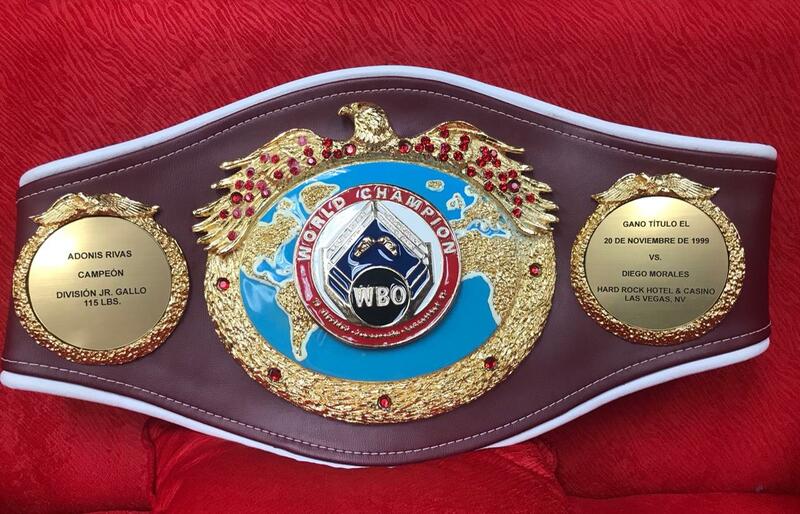 If an agreement isn’t reached by the Feb. 19th deadline, the WBO will order a purse bid. The minimal bid is $100,000, but either promoter may request a purse bid procedure at any time during the negotiation process.